This world moves so unbelievably fast. In an age where your entire being can literally be summed up in to 140 characters, it can be really difficult to find a way to express yourself. For me, when I'm not singing, the best way for me to unwind, relax, and express myself is actually in the kitchen. At the end of a really hard or stressful week, you'll find me in one of my many aprons, fixing up something new for my friends, family, and neighbors. It is the ultimate way that I can give back, and I am lucky enough to have been able to turn my passion in to something of a career. There is little I love more than sharing my confections with the world. So check out everything going on below, and I hope we get to work together on something delicious so very soon! Kind Sugar was born in October of 2016 when my friend and neighbor stopped by my apartment. I gave her some left over cake from a vegan wedding I had baked for and she texted me later saying, and I quote, "the world needs this cake". Tania, my now business partner, is vegan, and began explaining how difficult it can be to find a vegan dessert that, to be blunt, doesn't taste bad. After a crazy and wonderful brainstorming session, we decided that the best way to share this cake with the world is to give it the mix itself! Our first mix, the Chocolate Fix Cake Mix, is a simple, user friendly mix that requires no special equipment or crazy ingredients with an insane price tag on them that you have to source from who knows where! 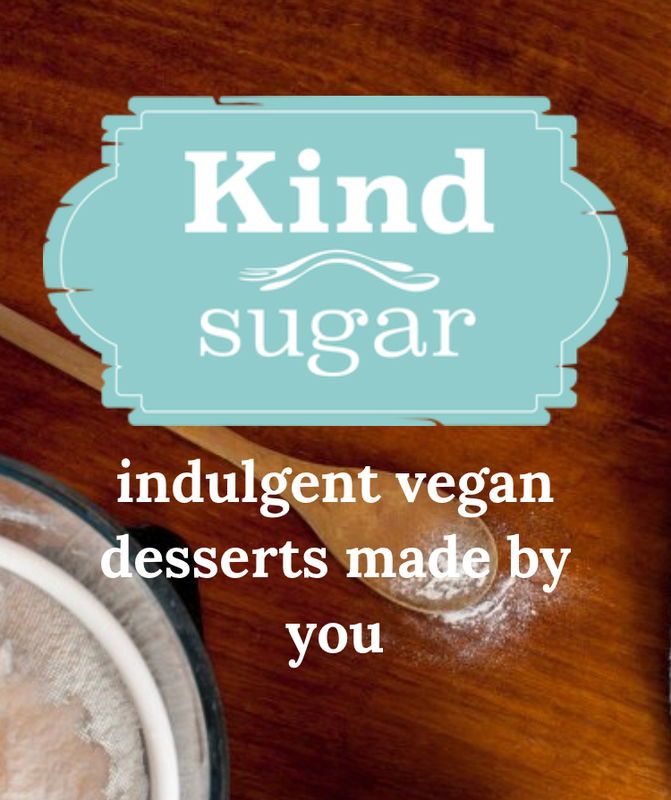 The whole point behind Kind Sugar is that we make is super simple for you to make the kind choice for your body by giving you organic, ethically sourced, totally vegan, and one hundred percent delicious ingredients. Each mix has between 5-6 ingredients in it, which means no dyes, no chemicals, no preservatives, nothing you can't pronounce, nothing you don't want in your body. In the early months of 2017, we launched a KickStarter to help us get off the ground and ended up raising 115% of our goal! From the kindness of our backers, we were able to launch our Chocolate Fix Cake Mix in to a vegan grocer on the Lower East Side - Orchard Grocer, check them out now!! -, participate in several street fairs, and launch our online shop which brings the deliciousness right to your door! We are eagerly anticipating our new packaging with an incredible design from Jason Forest and cannot wait for all of the next steps we are hoping to take in the coming months. Please check out our website to learn more about Kind Sugar and to find out ways to spread kindness and compassion in your community. Until then, stay kind! When my husband and I were planning our wedding a few years back, we couldn't believe how difficult it was to find a caterer that would work with us and accommodate the dietary restrictions and allergies of our guests. We were met with menu after menu that were completely rigid and locked in with zero room for alterations or substitutions, even in the name of severe allergies. This to me, as someone who is a firm believe that food should nourish and sustain and fill the consumer with love and good times, seemed so incredibly insane, which is why I decided to start my own business, Bake With Bo, where I'd actually cater to the wants and needs of the you, the beautiful and hungry consumer. From baby showers to bridal parties, wedding cakes to bachelorette parties in the park, every menu that I have planned has been different and relates to what you, the consumer, would like. 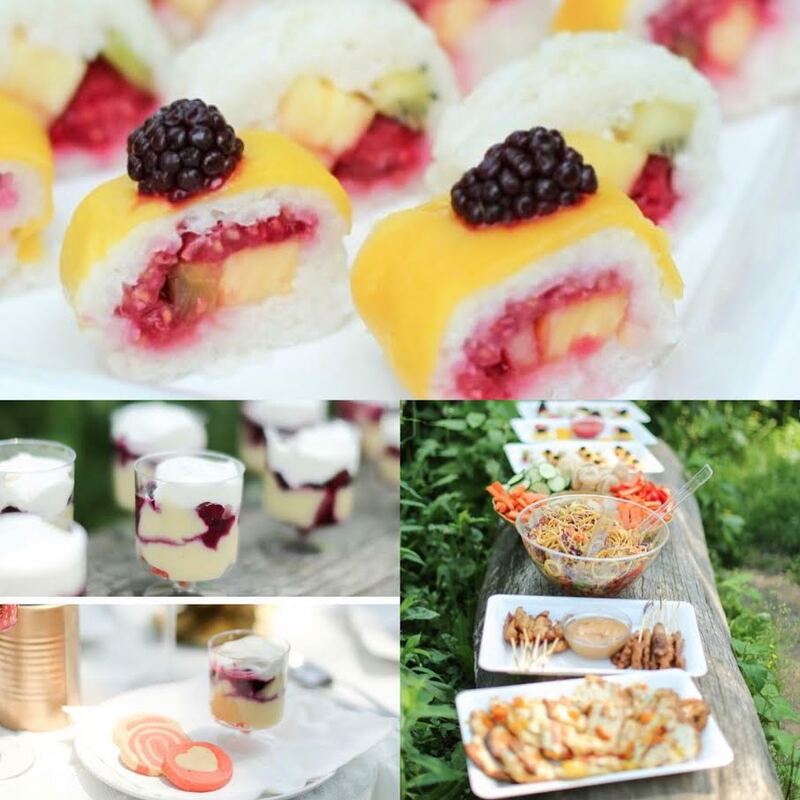 Specializing in dietary restrictions, I work with you to ensure that you are getting everything you want out of your special day/event without compromising on taste, texture, or quality. Our collaboration will result in you knowing that you and your guests are safe and free to enjoy your most special of days. There are few things better in life than a home cooked meal made with love. In this crazy world that moves so very fast, sometimes the greatest way to unwind and show the people in your life that you care is to roll up your sleeves and get to work in the kitchen. But, lets be honest, not everyone has the time or the skills to do this, and that shouldn't stop you! That is where I come in! In my years as a brand ambassador for several large culinary companies, I discovered how much I love teaching people about gadgets and kitchen tools, and above all, how to use it all and make something easy and delicious. I have had wonderful experiences teaching small groups of adults and children alike over the past few years and look forward to each and every time I get to work with new and learning cooks. With each class, you receive a personalized "cookbook" of the recipes that we will be going over in class, along with a few that I will most likely throw in because why not?! The menu, to date, has never been the same twice, and I strive to work with you to ensure that we cover exactly what you are looking for, always keeping in mind of any allergies, intolerances, or restrictions that so often keep people from cooking. My favorite part of these classes, I have to say, is that I always walk away having learned something new as well, and truly, isn't that what life is all about? Can't wait to get cracking!! Head on over to my baking site, Bake With Bo, for all the latest on classes, recipes, fun stories, and more! !